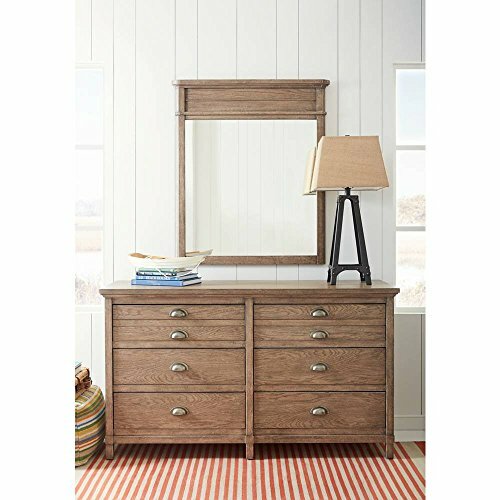 The Driftwood Park Dresser is the ideal storage to accommodate your evolving fashion preferences as you grow up. 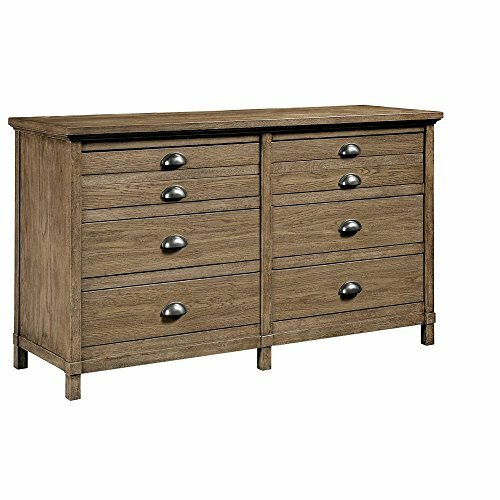 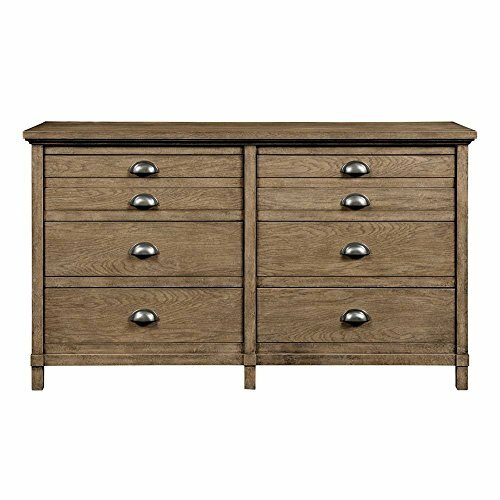 Featuring six roomy drawers, the dresser is available in two finishes of sunflower seed or vanilla oak. 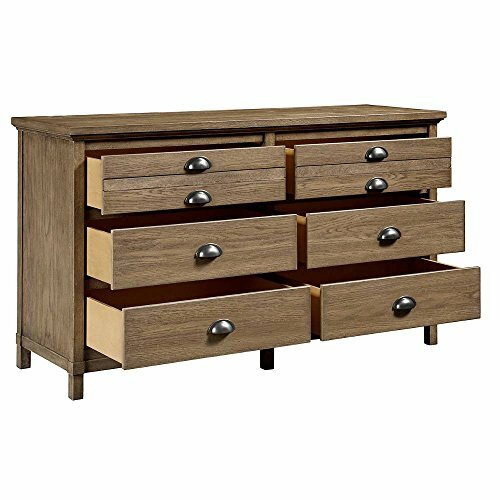 English dovetail construction is employed in the drawers to ensure smooth gliding and a durable fit. 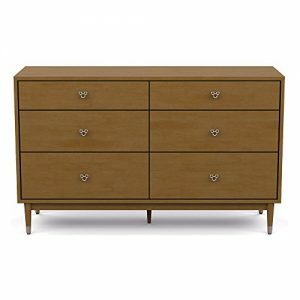 For a convenient pull, the drawers have brushed nickel handles.